The guilty verdict on Wednesday of genocide and other war crimes against Ratko Mladic is reverberating throughout the world and particularly, within the Bosnian community in St. Louis. 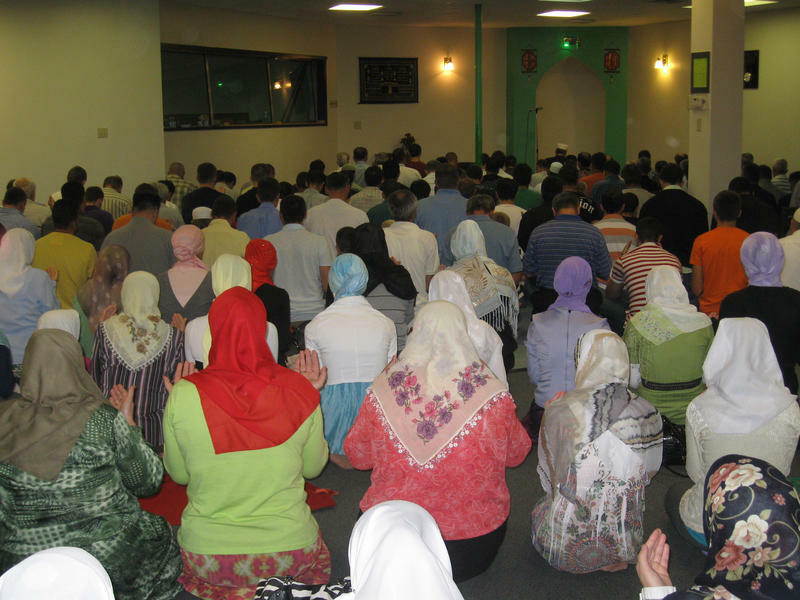 About 70,000 Bosnians live in the St. Louis area. That’s the largest concentration of Bosnians anywhere in the world outside of Bosnia. This article first appeared in the St. Louis Beacon: August 5, 2008 - Area residents don't have to go online or to another country to read ethnic newspapers. Publications here have been breaking news and keeping the region informed in languages other than English for decades. Today, the Bosnian Sabah, Spanish Red Latina and Chinese-American News along with national publications like Il Pensiero are keeping that tradition alive. The papers are also looking to the future and possible reinvention as English language publications - or dual language publications - with a specific ethnic focus. Between learning U.S. civics and history to acing all four parts of the naturalization exam — passing the U.S. citizenship test is no walk in the park. For older immigrants who don’t speak English, the learning curve can be even steeper. Affton High School teacher Brian Jennings will never forget watching former student Dino Svraka record an oral history contribution for the Bosnia Memory Project a couple of years ago. 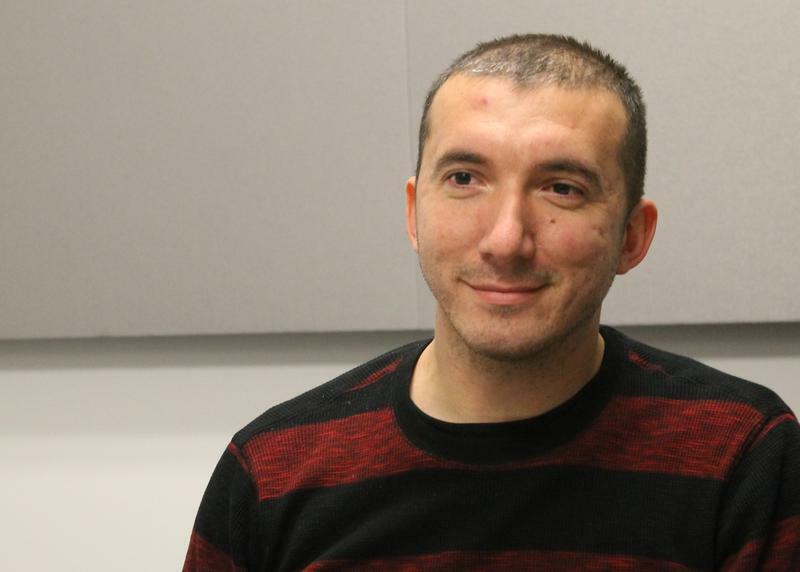 He’s still struck by how Svraka, a Bosnian American, captivated his students. 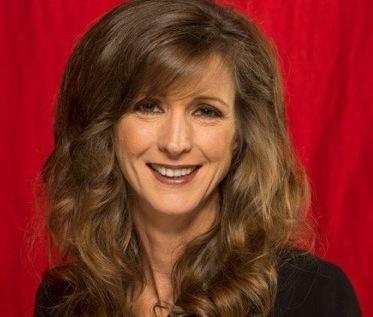 “That justified everything I’ve ever tried to do as a teacher,” Jennings said. Jennings teaches a class on Bosnian American history in partnership with the Bosnia Memory Project at Fontebonne University. 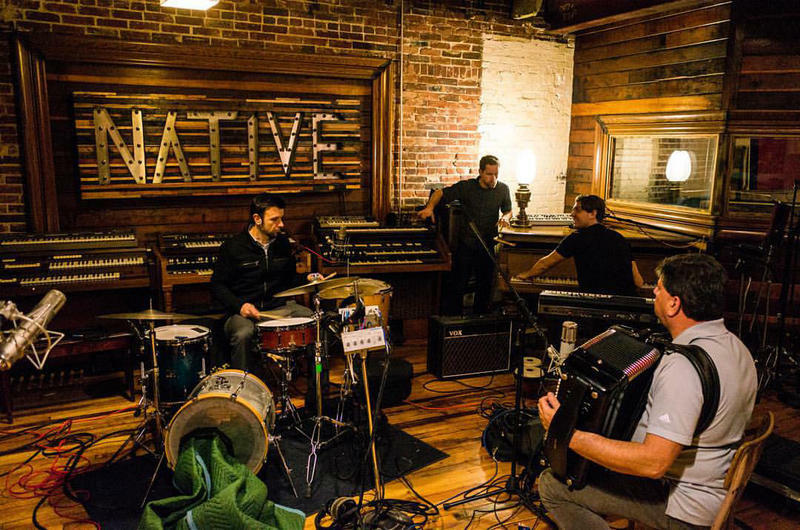 He began the collaboration about five years ago after meeting the organization’s executive director, Ben Moore. The generation gap is said to be narrowing as more millennials move back in with, and seek advice from, their parents. But in St. Louis, the chasm may be growing for one group of young adults. Two decades ago, Bosnian genocide survivors arrived in St. Louis penniless and ravaged by war. 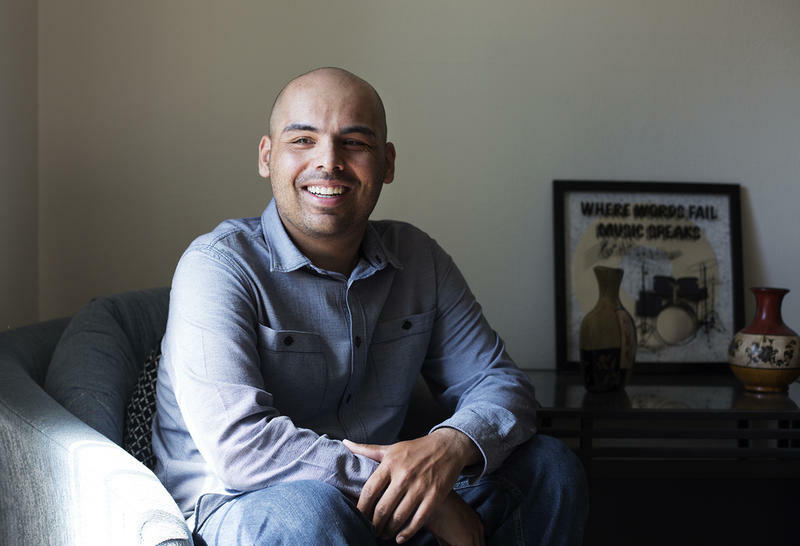 In one generation, they’ve built businesses, bought homes and raised children who are succeeding at high school and college — and assimilation. A new Mustard Seed play, “Bosnian/American: The Dance for Life,” explores the lives of these young adults, weaving their story around a traditional Bosnian tale about a young sheep and a menacing wolf. 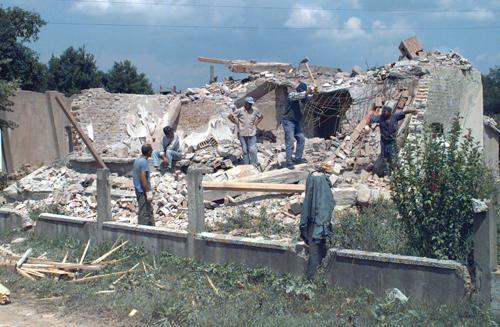 Twenty years ago the Dayton Peace Accord put an end to the extreme violence and ethnic cleansing of the Bosnian War. But many St. Louis Bosnians feel the document left the country with no road to progress. 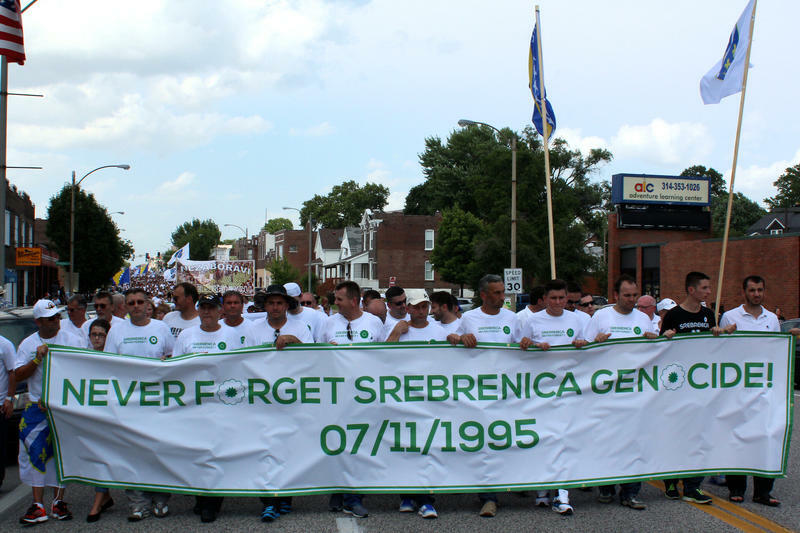 About 1,500 people gathered in south St. Louis to commemorate the 20th anniversary of the Srebrenica genocide Saturday evening with a solemn re-enactment and walk. “My parents thought, OK, this is something temporary, something ephemeral, we are civilized people after all, we will not let the situation escalate that bad, but unfortunately just in a matter of weeks they came to our village and started killing people,” he said. 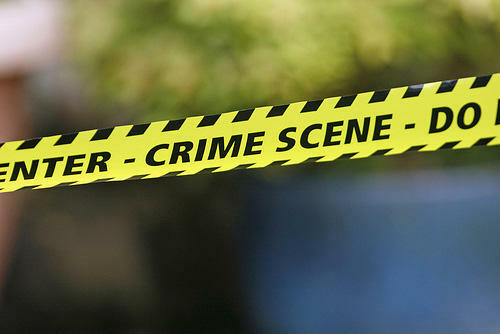 A second juvenile will stand trial as an adult for the November death of a Bosnian immigrant. For young Bosnians in St. Louis, trying to make sense of their identity can be a complex task. 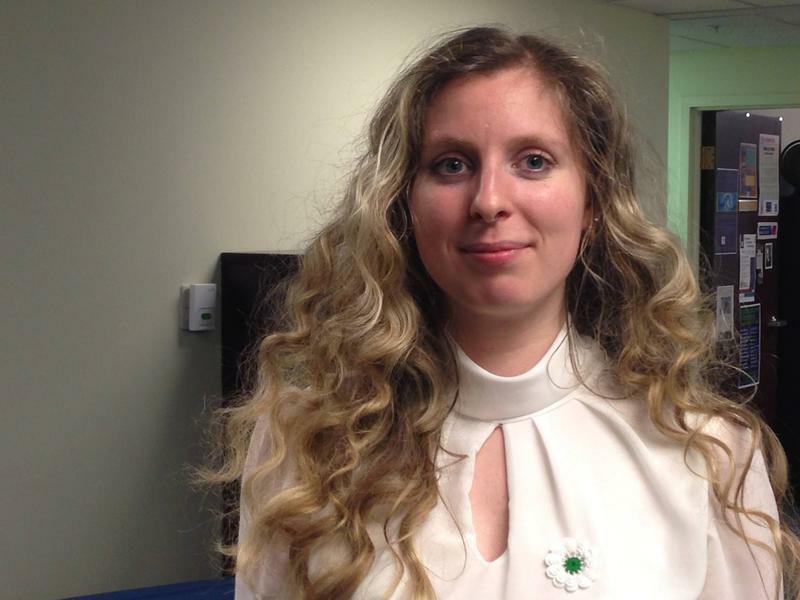 Laura Kromják, an International Visiting Fellow at Saint Louis University, says the younger generation of the St. Louis’ Bosnian community is trying to understand themselves as both Bosnian and American. 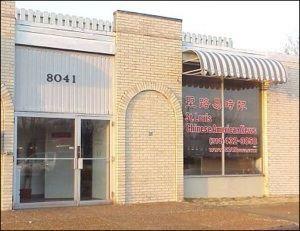 The St. Louis region’s Bosnian community long has been touted as the largest in the world outside of Bosnia itself. But, as some local activists add ruefully, their numbers have yet to translate into political clout. 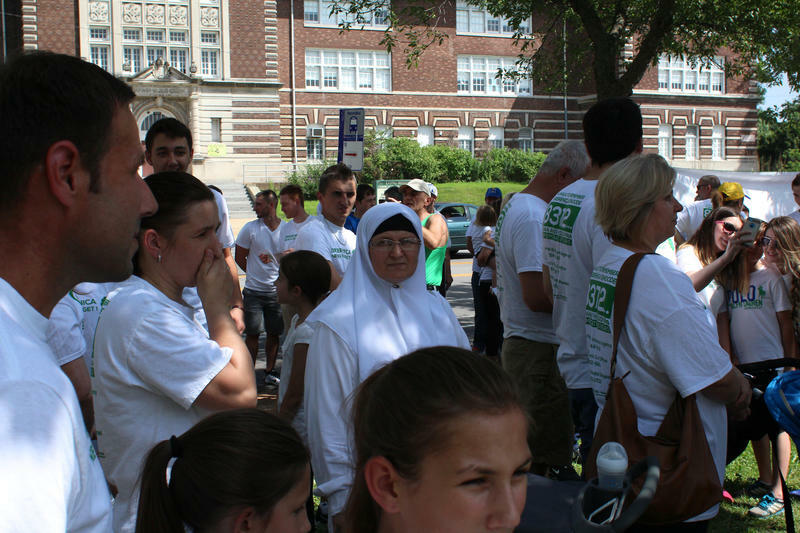 “We definitely have that sense of being ignored,’’ said Akif Cogo, founder of St. Louis Bosnians Inc., a nonprofit organization advocating for the tens of thousands of Bosnian-Americans who now call St. Louis home. Bosnia won the match against Ivory Coast 2-1. The Bosnian National Soccer Team squares off in a friendly match against Ivory Coast this evening at the Edward Jones Dome. It’s a safe bet it will feel a bit like a home game for Bosnian players. 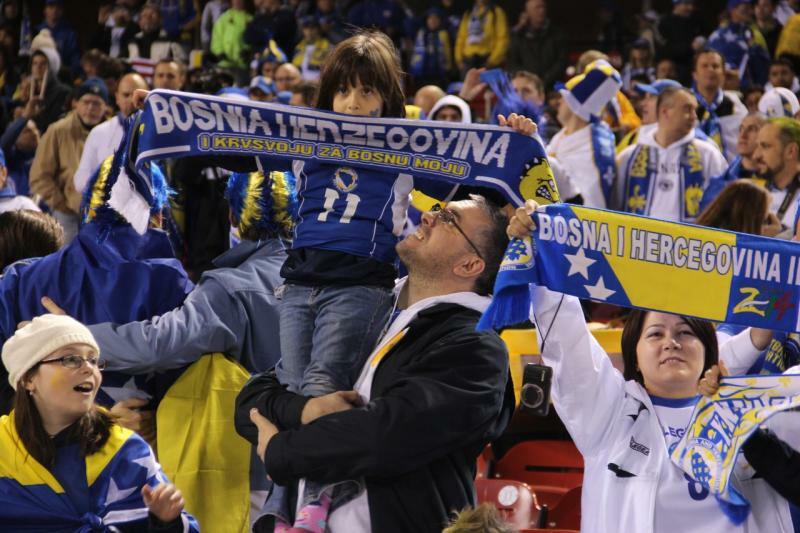 Over the decades, the ties between St. Louis and Bosnia have grown deeper and deeper. As refugees from the Bosnian war found new homes in St. Louis, the region became home to what is estimated to be the largest Bosnian population outside of eastern Europe. “Bosnian Born,” a multimedia art exhibit showcasing the work of artists born in Bosnia-Herzegovina, opened May 29 in the Fine Arts Gallery of Fontbonne University. It will be on display in St. Louis through June 27. 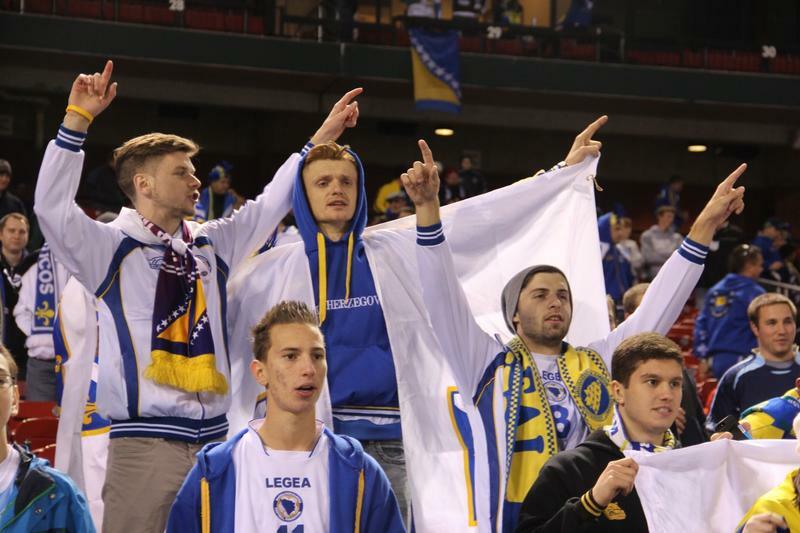 St. Louis is home to more Bosnians than anywhere in the world outside of the country itself. Curator Sejla Holland created the exhibit two years ago to commemorate the 20th anniversary of the Bosnian War. After the devastating war that ravaged Bosnia and Herzegovina from early 1992 through 1995, refugees began arriving in the St. Louis area. And now the Bosnian population here has grown to more than 60,000, making it the largest Bosnian community outside of that country.